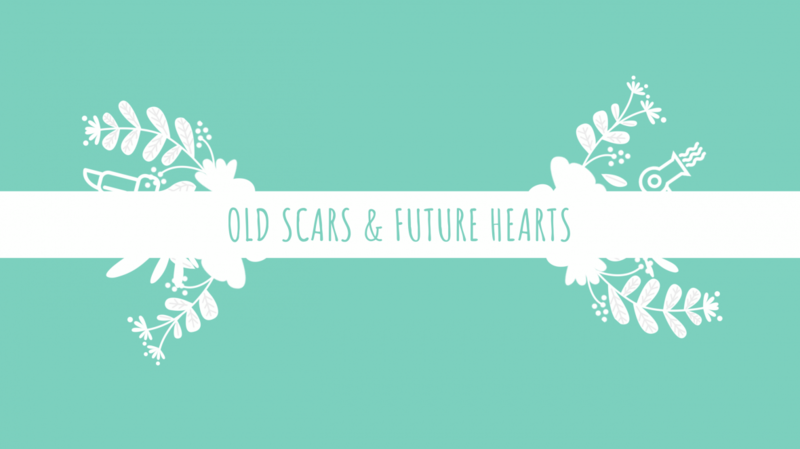 Welcome to Old Scars and Future Hearts! I’m Jules, I’m 22 years old, and I am the author of this blog you just so happened to stumble upon. Writing is a huge passion of mine — I’ve been doing it for years — and I’ve always wanted to start a blog, so here I am. It will focus on things that go on in my life and hopefully include little life lessons as well. The theme for my blog is personal growth and change, both of which are extremely important to me. Life is an uphill climb and everybody goes through many different phases on their journey which brings about change. It is my goal to better myself through my writing and hopefully make it worth reading. So, please stick around awhile and feel free to journey right alongside me.